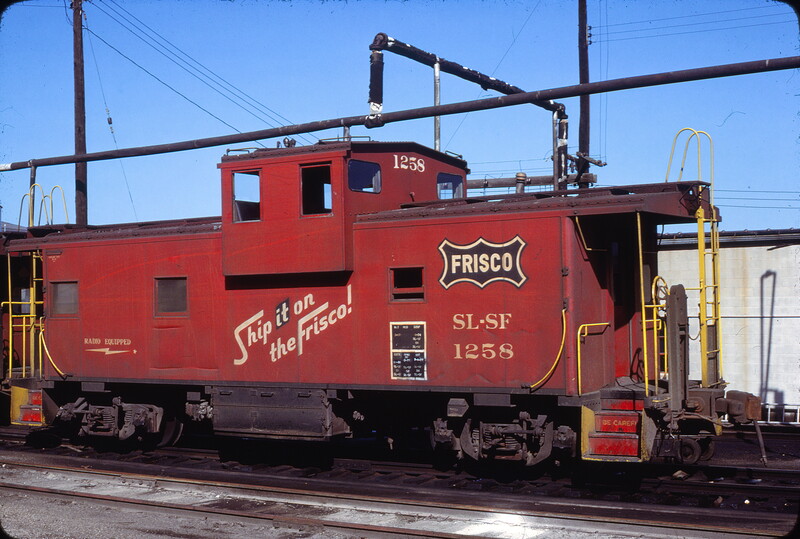 Caboose 1258 at Kansas City, Missouri on July 4, 1977 (John C. Benson). This entry was posted in Slides and tagged 1258, Caboose. Bookmark the permalink.